As a missionary, a good letter will boost your spirits, and encourage you to keep going when it is hard. As I was writing the article "5 things to not write you missionaries about" I started to think, what type of letters did I love to get? So, I also would love to share the positive side of the missionary writing experience. 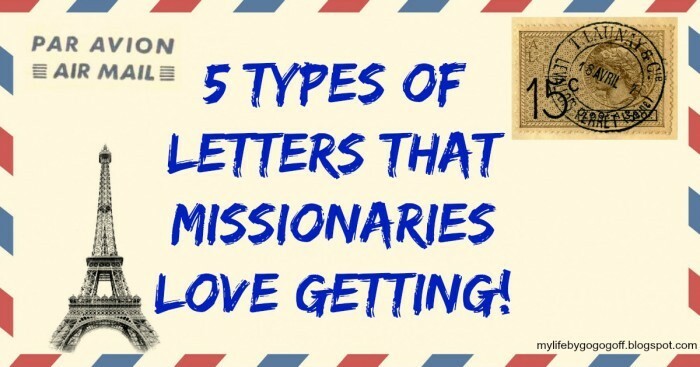 Below are 5 types of letters missionaries love getting! Nothing pumps up a missionary like a good miracle. Miracles allow us to reconfirm our faith, and it motivates us to keep trying. Miracle stories are often shared from missionary to missionary. We deal with enough hardship, and discouragement, when we hear an uplifting miracle it reassures us that the Master is in control. So please share them, but remember, don't embellish. I know on my mission when I got an email from my mom that basically said. "You father got a new job this week, but he needed money for gas and lunches. We did not know how to pay for it, so we prayed, I felt that I should look in my drawer. And when I looked in my drawer I found $100. It was just enough to pay for gas, and food till his first paycheck." It did not seem like much, but I shared this with everyone. Proving to them that God loves us, and cares. Even for the little things He loves us enough to answer the smallest of prayers. It fired people up, it was a simple miracle, but people want to know, God really does care! 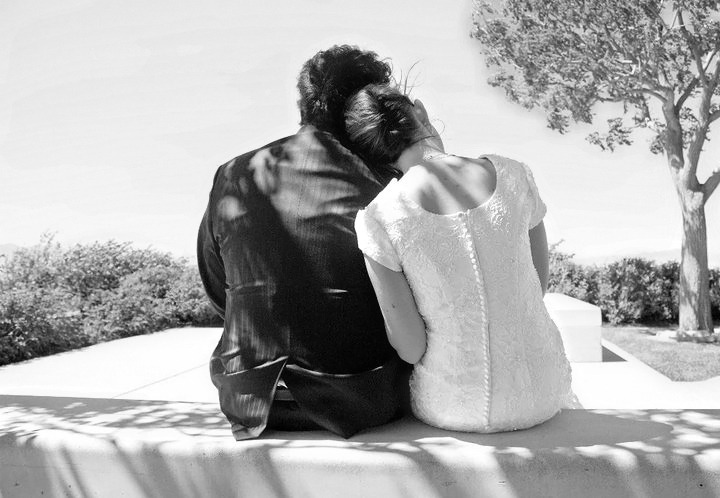 Real stories that we can share with others are some of the most nourishing emails we get.